If you are purchasing a gift membership, leave this field as-is. Daily general admission is $8/person. Please indicate the number of daily admissions you want to apply to your gift card. Yes, please include a Happy Birthday card holder when in stock. No, please include a general card sleeve. Mail the gift certificate to my address listed above. Mail the gift certificate to a different address. Please fill the above field out if you'd like to have us send the gift certificate to a different address. 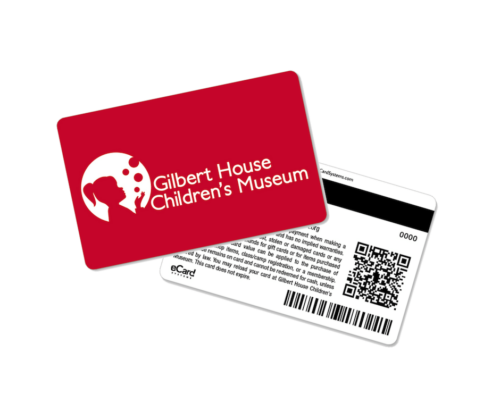 Order a gift card for Gilbert House Children’s Museum! How did you hear about our membership?